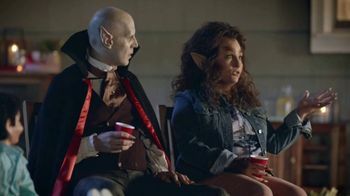 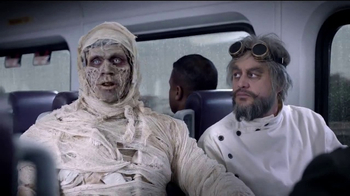 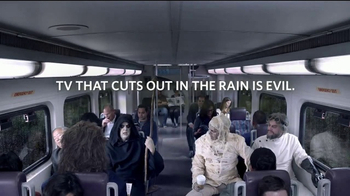 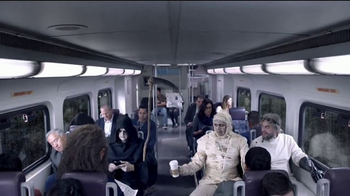 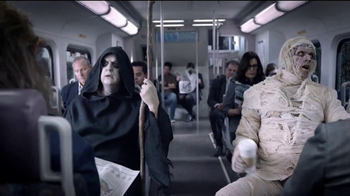 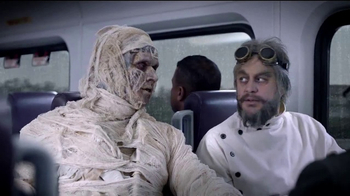 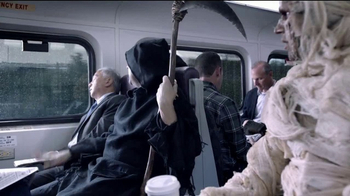 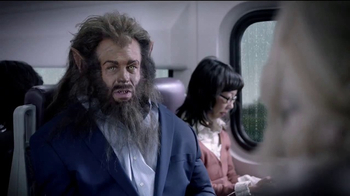 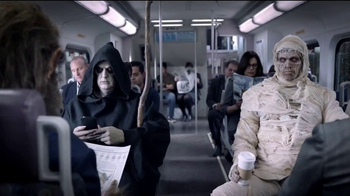 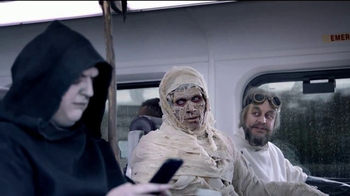 On the commute home after a long day of doing evil, a mummy, werewolf, mad scientist and grim reaper discuss their weekend plans. 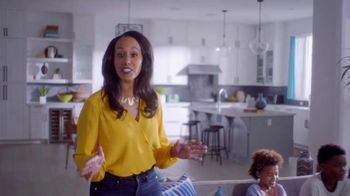 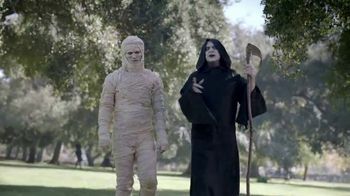 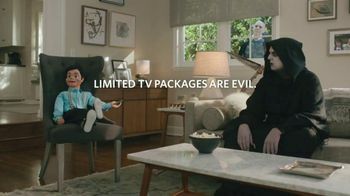 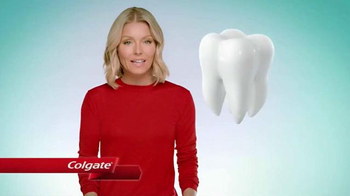 A little soccer with the kids along with an apocalypse should start things off nicely for Mummy, but Death is having trouble with his satellite TV service cutting out in the rain again -- which is the real evil in this commercial. 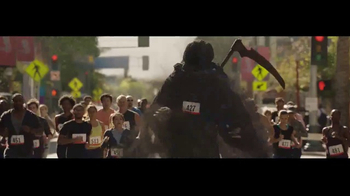 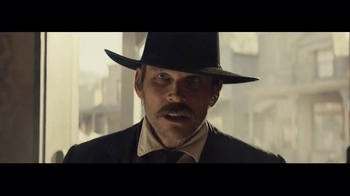 Spectrum offers a cable service as an alternative that will hopefully get Death to keep his hands to himself.